While my story doesn’t start quite like the rest, my journey at Snap has definitely changed me. Born with congenital heart disease, I’ve spent the better part of my life undergoing heart operations. Whether it was to fix the structure of my heart, or the electrical rhythm of my heart, it has been a lifelong process of trying to get my heart to where it needs to be in order for me to maintain a healthy, active lifestyle. While the idea has always been in the back of my mind, I never thought that my heart could actually keep me from having a family. I got married in 2014, and while we spent a couple of years just enjoying the fact that it was the two of us, we eventually decided that it was time that we started to talk about having a family of our own. But with me, decisions can’t just come easy. Everything has to be run by my doctor. I met with a specialist and it seemed to go well because I appear to be a perfectly healthy 27-year-old. Then I got a phone call. “Your ejection fraction [the measurement of the percentage of blood leaving your heart each time it contracts] is too low for us to consider managing you through a pregnancy.” Talk about soul crushing. The 24 hours that followed are still a blur. But it was that heartbreak and anger that drove me to find a second opinion. I did and this specialist demanded I pick up a daily exercise regimen and stick to it as it could improve how my heart functions. While I was intimidated at first, the atmosphere at Snap Fitness Berlin made me feel like I was right at home. It took every single one of those daily workouts, walking three miles every day, to build my tolerance and speed. And here I am, five months later, with an improved ejection fraction thanks to my hour each day at Snap Fitness. My doctor has given me the clear to try for pregnancy. I’m so looking forward to the years to come. If those months could change my heart, and mind, the way they did, the future is going to be bright. 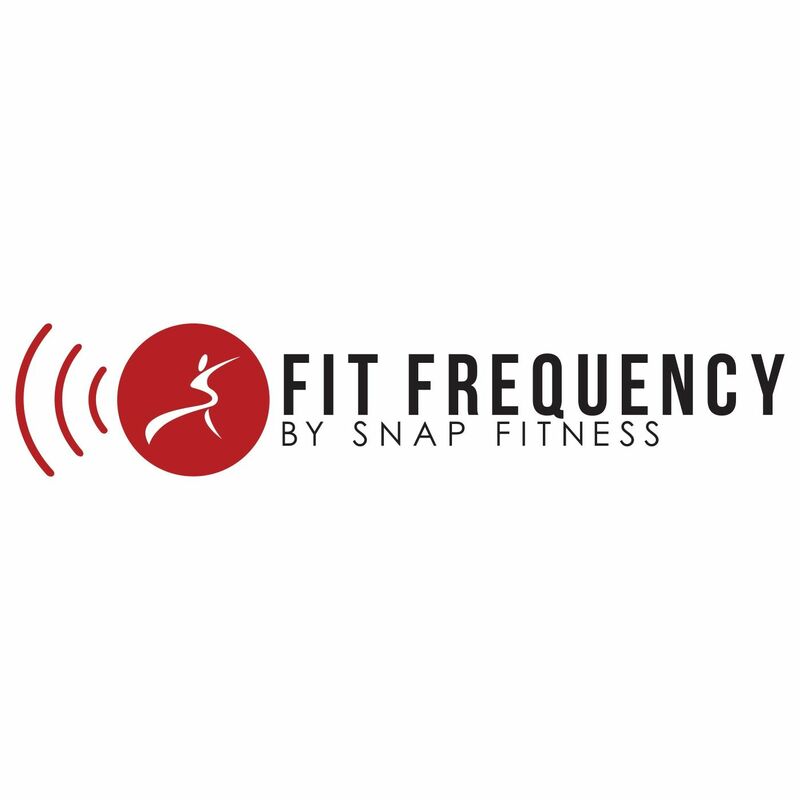 Thank you, Snap Fitness!